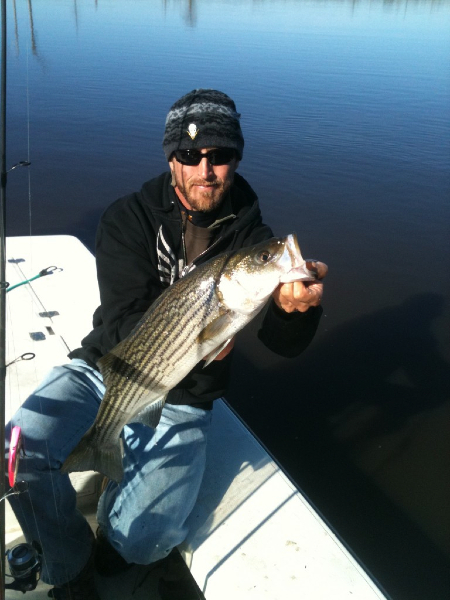 Call Captain Jon Huff at (910) 617-2619. 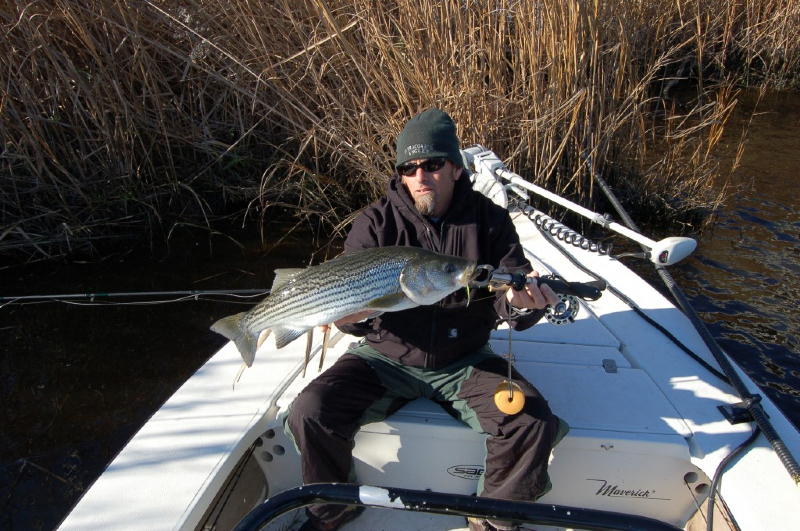 Inshore charters with Capt. Jon Huff. 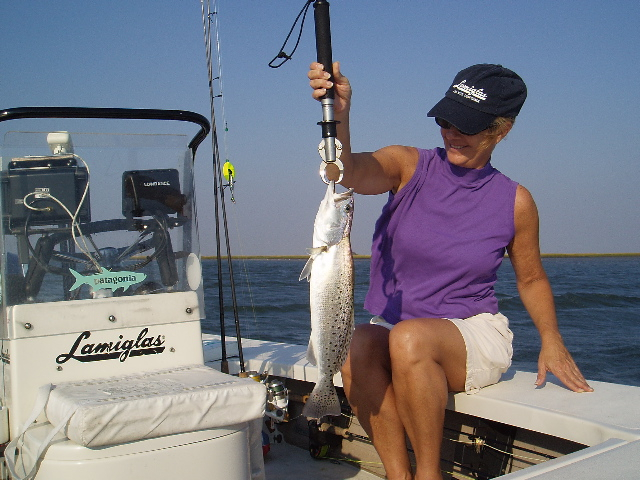 Come fish the inshore waters of the cape fear region with captain Jon Huff aboard his 17’ maverick master angler. An amazingly versatile flats skiff rigged to chase Redfish, Flounder, Speckled Trout, Striped Bass and Tarpon with speed and comfort. The MinnKota wireless trolling motor and true shallow water capabilities give the ‘circle h’ unsurpassed ability to stalk flats, creeks, rivers and near shore areas offering countless angling opportunities. Capt. 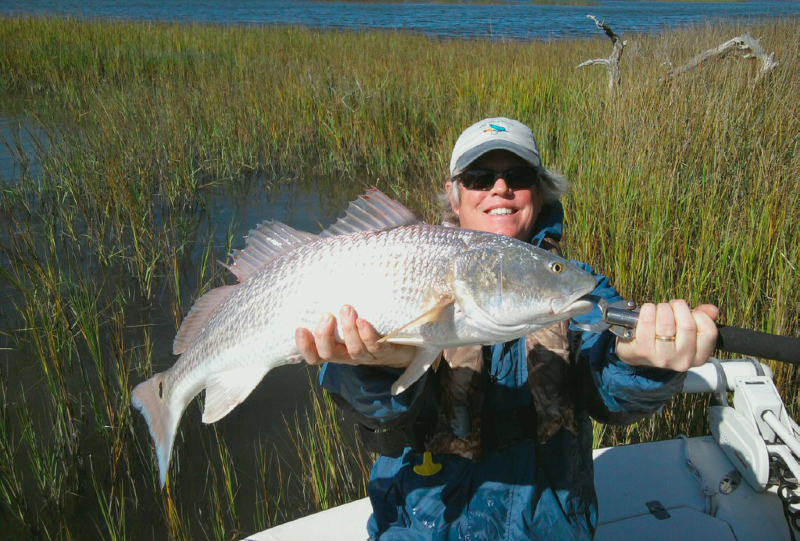 Huff specializes in sight fishing for Redfish in the shallows with a fly rod, as well as casting topwaters and artificials to a myriad of other species. Bonefish White Marlin on the Fly in NC!!! Based out of Wrightsville Beach, North Carolina, we service a large portion of the South East North Carolina Coast including: Topsail Beach, Surf City, Wilmington, Carolina Beach, Southport, Oak Island and Bald Head Island. 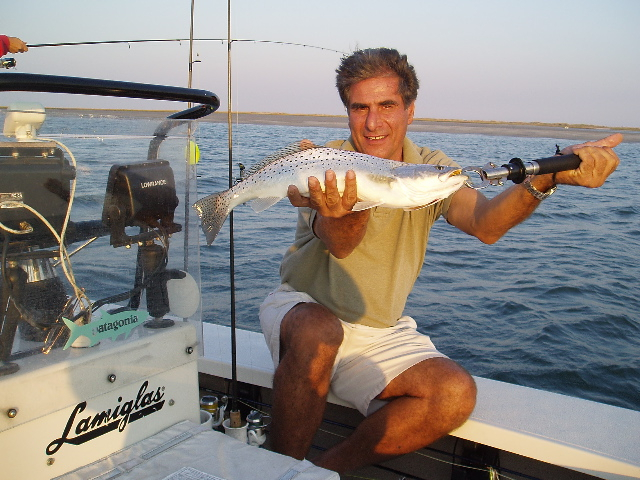 So if you are planning a fishing trip to the NC Coast, please e-mail or give Captain Jon Huff a call and he will make sure your next fishing experience is a great one!